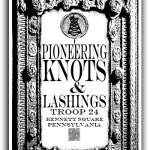 I put this booklet together for our scouts when we were working on pioneering merit badge. 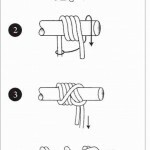 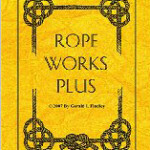 Knots, lashings and methods that were absent from or poorly explained in the official merit badge book are included. 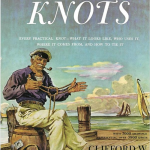 The average merit badge book is rather dismal; hopefully this one is a little more engaging.